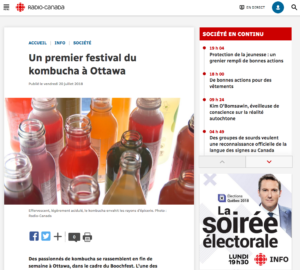 Thousands will be attending our client’s festival, BOOCHFEST (https://www.facebook.com/boochfest/) tomorrow in Ottawa. 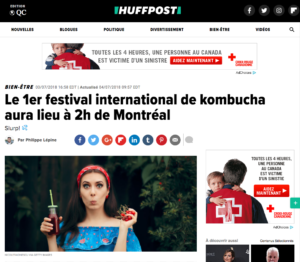 This is the first International festival dedicated to the healthy refreshing kombucha. 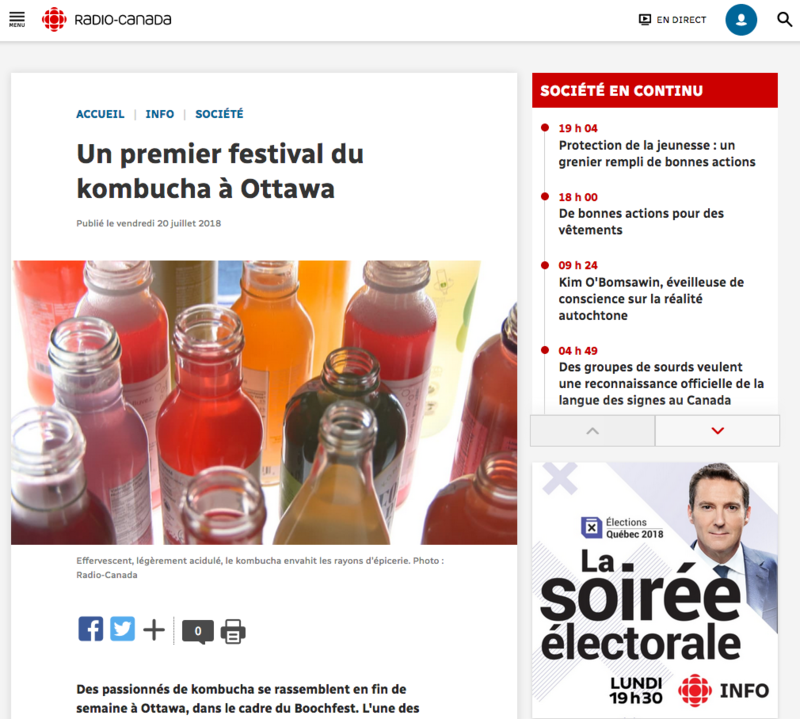 Following is an interview by Radio-Canada’s “Tout Inclus” with event co-founder and organizer Samira Drapeau. 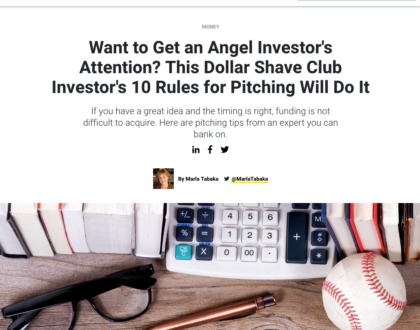 (Interview begins at 8 minutes/30 seconds). Further coverage on HuffPost and Radio-Canada!